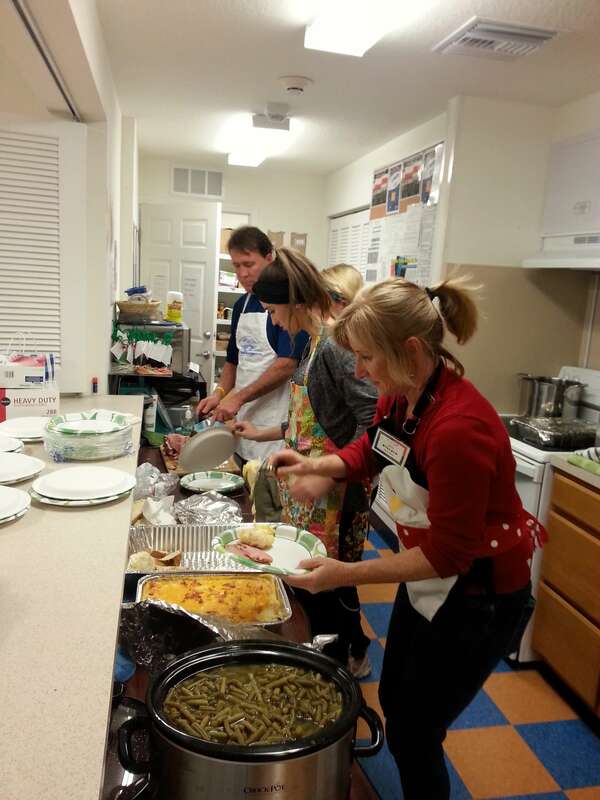 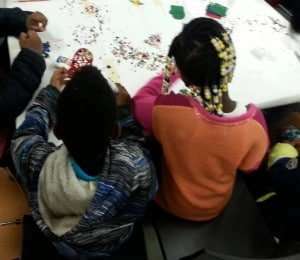 SWAG Family Resource Center has been busy this holiday season. 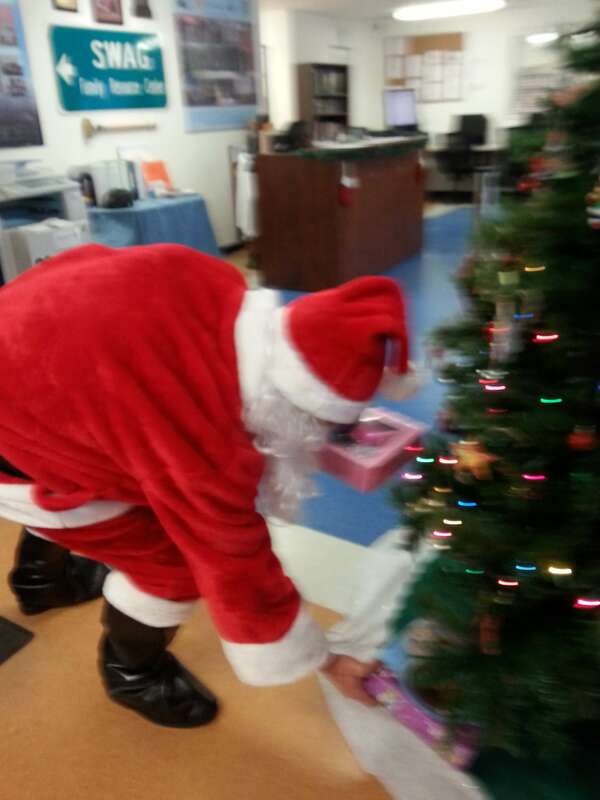 We assisted families by providing over 200 children with gifts from Toys for Tots and many generous donors. 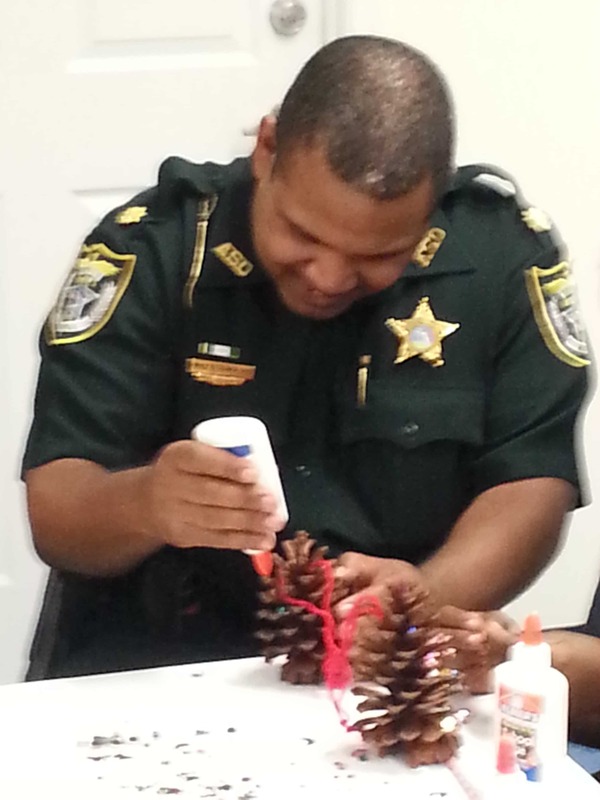 We culminated our work at a holiday dinner complete with fun crafts and a visit from Santa! Thank you to the many donors, volunteers, organizations, and businesses that have helped bring joy to SWAG Family Resource Center this holiday season.